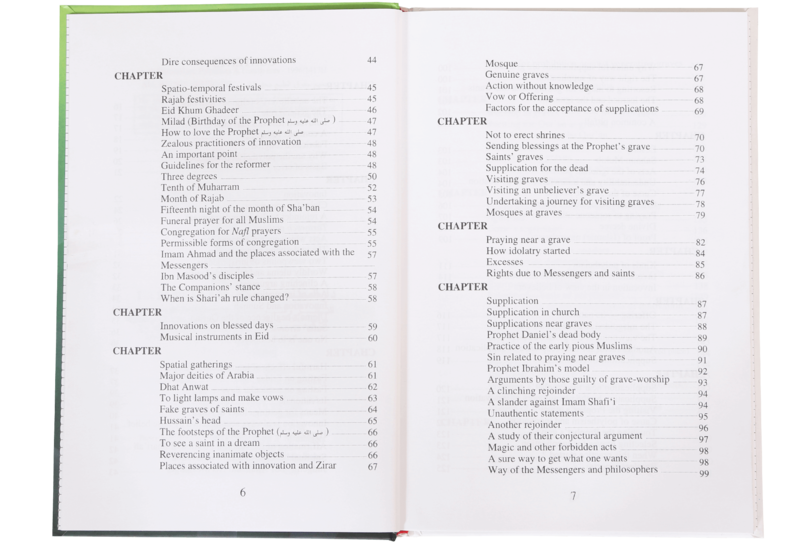 In our society: teeming with polytheistic and innovated practices such as invoking the dead, festivals at shrines, seeking help of soothsayers and exorcists, celebration of the birth or death anniversaries of Prophets and saints, unlawful vow and sanctification of persons, places and times, belief in omens and countless other superstitions and so on – stands in need of Shaykh-ul-Islaam’s works that have educated and guided both the commoners and scholars for the last several centuries. 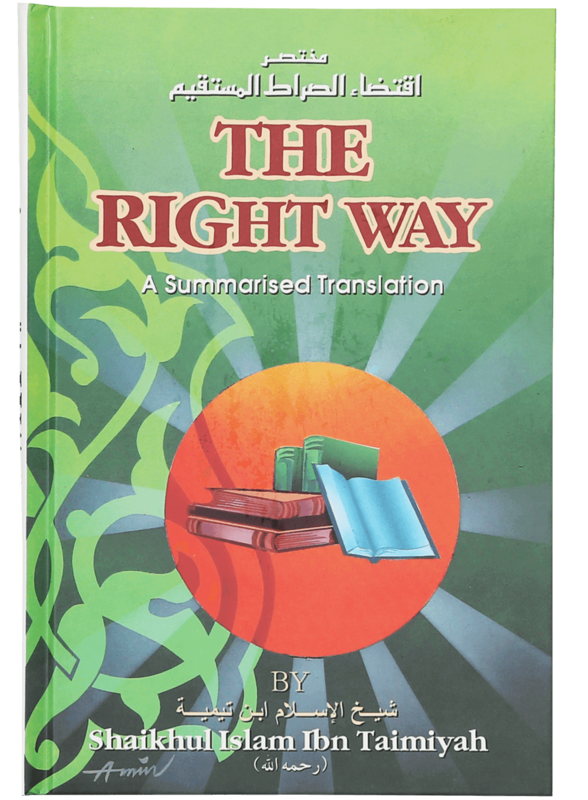 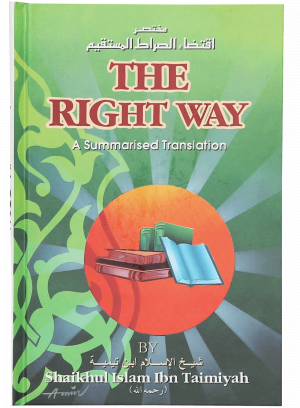 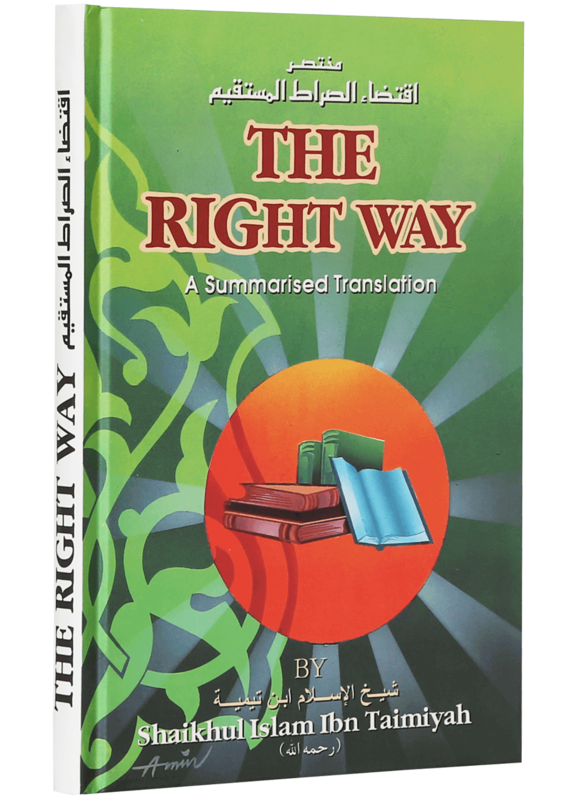 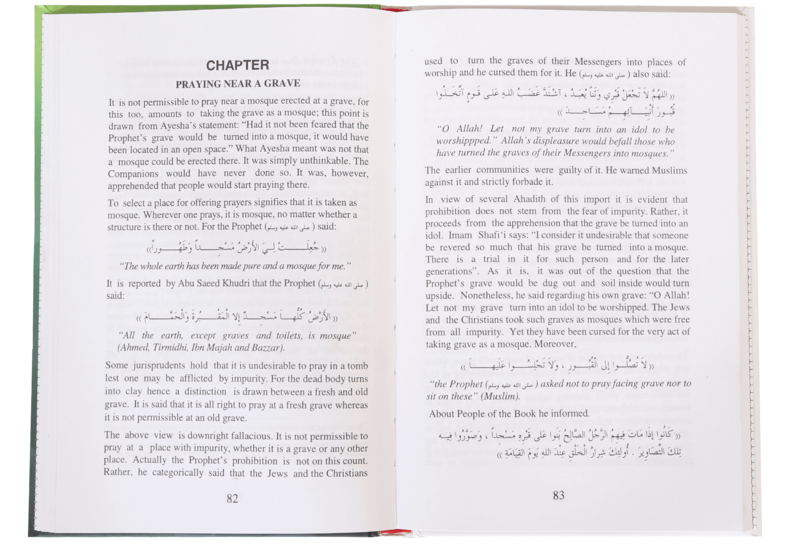 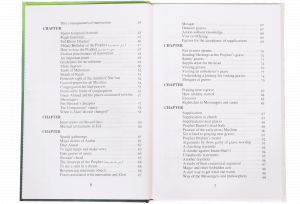 The Right Way is a summarized translation of Ibn Taymiyyah’s great work, Iqtida-us-Siratil Mustaqueem. 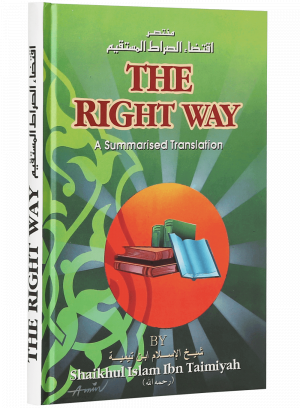 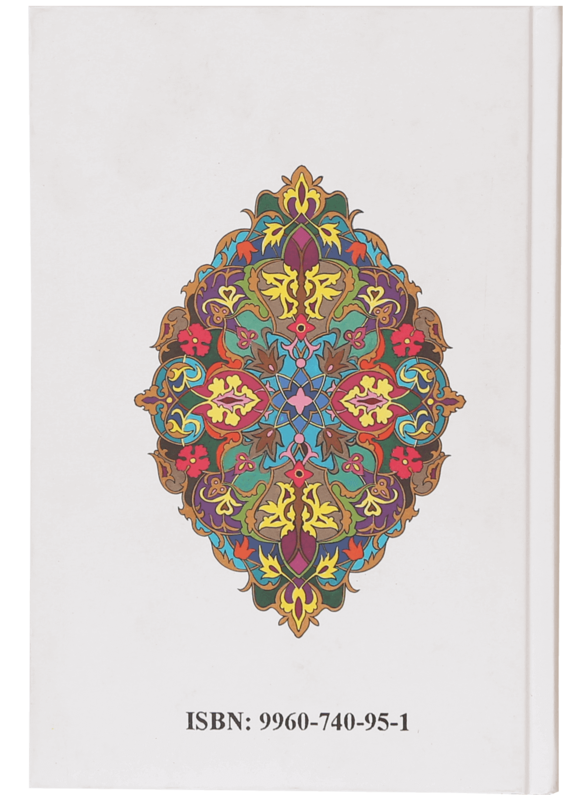 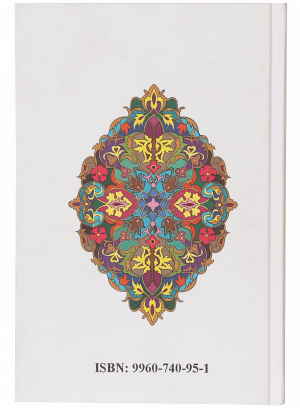 It is hoped that the living topics discussed here in a lucid style, which has been more or less transferred into English, would bright the readers and guide the seekers that want to learn truth.